Lately I have been using some products from Lancome for the first time and Hypnôse Volume-À-Porter is the one I’m going to present today. 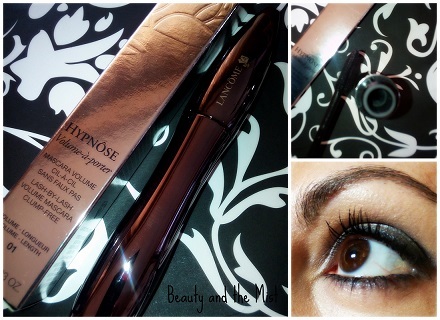 First of all, I think it’s the most expensive mascara I have ever tried, so I had a lot of expectations from it. Before I use it, what I noticed was the elegant packaging and the short bristles of the brush. During the application it has a ‘sliding’ feeling, there is no smudging or clumps and throughout the day it stays untouched. It also feels fine when I try to remove it. I mean with some mascaras I feel like I take my lashes off or they leave small black flakes on the cotton pad. Well, it looks like a decent quality product, but does it offer the volume it promoses? 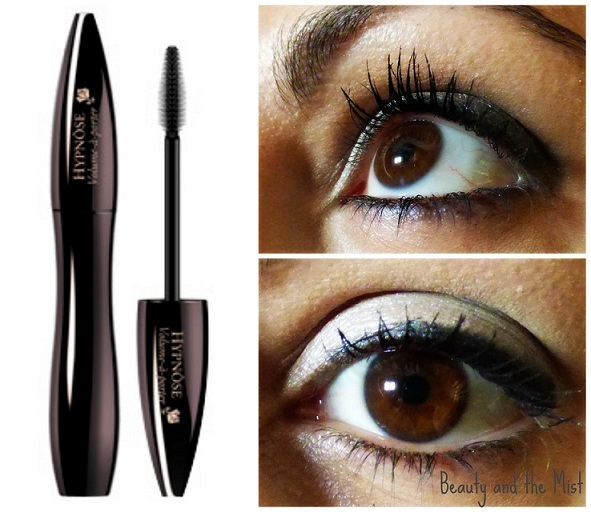 The brush manages to separate the lashes and it provides volume and length. I am totally satisfied with this purchase, not that the result it gives is something I haven’t experienced with other cheaper mascaras too, but I like the result. The only disadvantage I could mention is the price.